Manafactory will partner with ALLSTAR Culture Media Co (ALLSTAR Group), sharing opportunities in their respective markets. We share a common view on communication and business and inter-cultural exchanges. During his opening speech at CIIE 2018 (China International Import Expo), Chinese President Xi Jinping confirmed the “sincere commitment to open China’s market”, saying "the country has a long-term strategy to buy more from the rest of the world". The cooperation between Manafactory and ALLSTAR will involve import and export enterprises, tourist trade services, government projects, as well as opportunities for knowledge exchange. 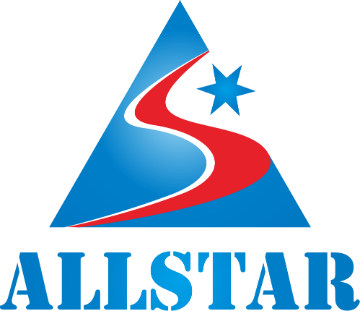 ALLSTAR is based in Zhangjiagang, Jiangsu.